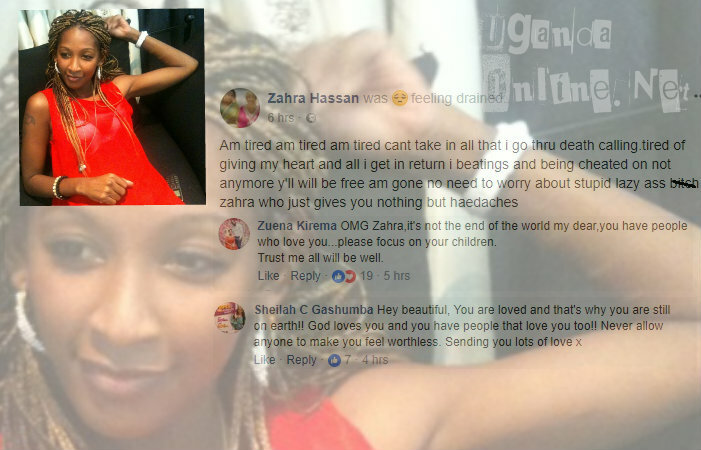 Socialite Zari Hassan little sister, Zahra Hassan, has been put on suicide watch following her post on Facebook that clearly confirmed all was not well with her love life. It looks like she has failed to pick a leaf from big sister. "Am tired and I can't take in all that I go through, death is calling." Such a statement should not be taken lightly by all concerned parties especially close family members because, it's a warning sign. "Tired of giving my heart and all I get in return is beatings and being cheated on..." Again, another line confirming all is not well with her love life, but who said matters of love are easy, they have never been, but a sister needs a real hand to lean on as times are hard. She has bee kind enough to share this or else she would be all alone depressed with all this..
"Not anymore, you'll be free am gone no need to about me who gives you nothing, but headaches," She concluded. "OMG Zahra, it's not the end of the world my dear, you have people who love you, please focus on your children, " Zuena noted. 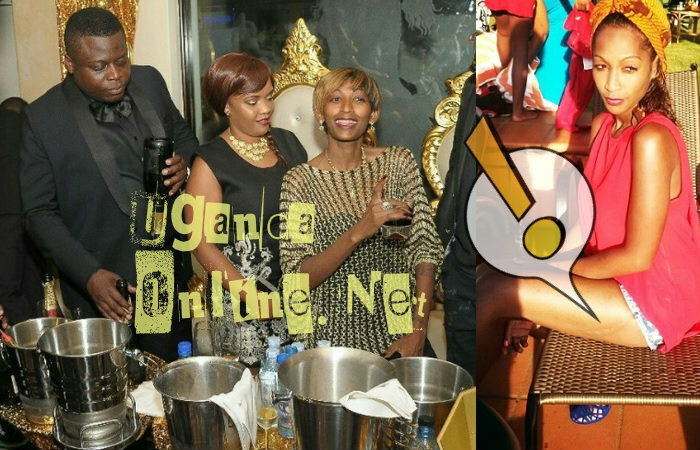 TV host Sheila Gashumba also sent in lots of love. 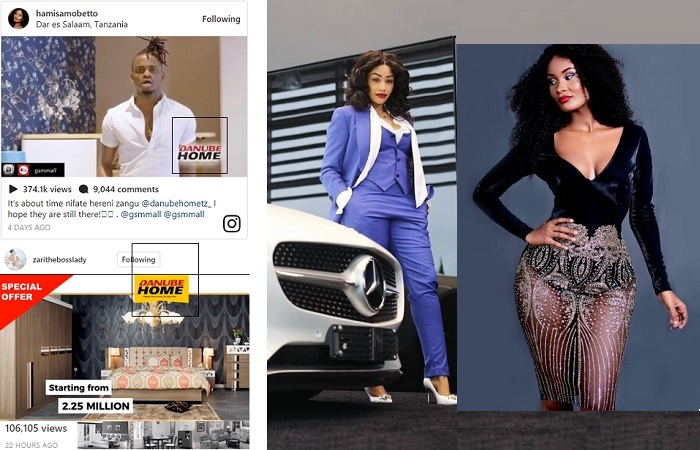 Meanwhile, big sister, Zari has just arrived in Tanzania ahead of the launch fo Danube Homes, she is also a brand ambassador for Danube, a complete furniture store.